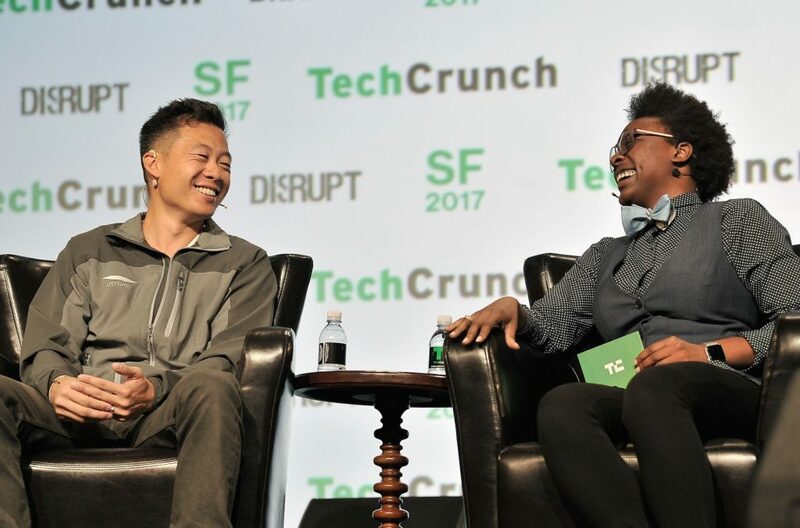 Year after year, founders, investors, startups and tech enthusiasts alike fly, Uber, and drone (jk) thousands of miles to witness the most anticipated tech and startup conference of the year – TechCrunch’s Disrupt SF. Eager to see the live demos of the next hottest lifestyle app and VR technology, attendees pour into the convention center early for a full day of interactive workshops, fireside chats and strolling up and down the Startup Alley Expo. It’s three whole days of the tech world coming together. This is TechCrunch Disrupt San Francisco. 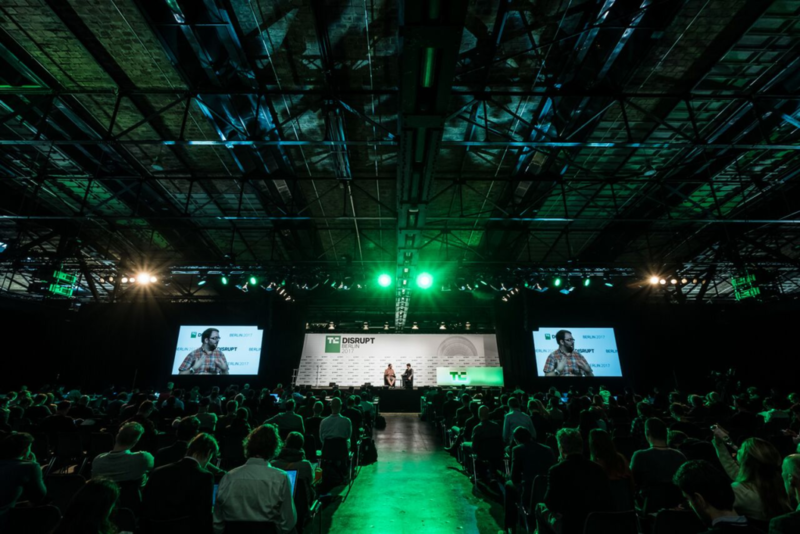 So why should students attend Disrupt SF? One word: networking. Whether you’re looking for your next summer internship or launching a startup, the people you need to meet to get ahead will be at Disrupt. With our handy-dandy Disrupt Mobile App, you’ll be able to view the entire attendee list and contact them as well. With three days of networking, programming and interactive workshops, you might be worried about missing something. Have no fear, as your Innovator pass allows you to access our library of videos post-Disrupt. And did we mention discounted hotel rooms? Yeah, we got that, too. Students currently enrolled in a college or university program or who have recently graduated (on or after March 5 2018) are eligible to purchase the Innovator Pass for $295. You must have a valid student ID, proof of currently enrollment or transcripts to present at check in at Disrupt SF registration. If you don’t bring one of these documents, you will have to pay the full on-site pass price of $1995. The number of discounted tickets is limited so purchase yours now, snag a cheap hotel room and get ready for Disrupt!